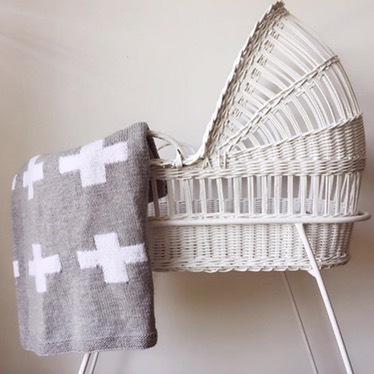 There will always be new babies being born, and there will always be an opportunity to spoil your own baby, or a loved one’s baby, with something local and beautiful. And that is where Baby Couture comes in. 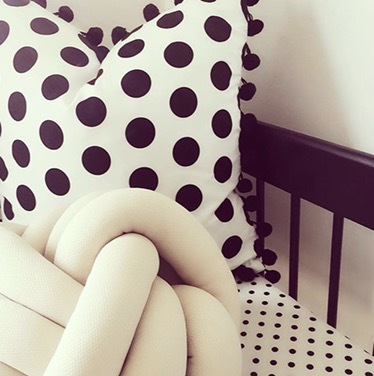 Baby Couture was started when the owner wanted to create a gorgeous collection of bespoke nursery decor and baby bedding, that is playful and iconic, yet locally and beautifully made as well. 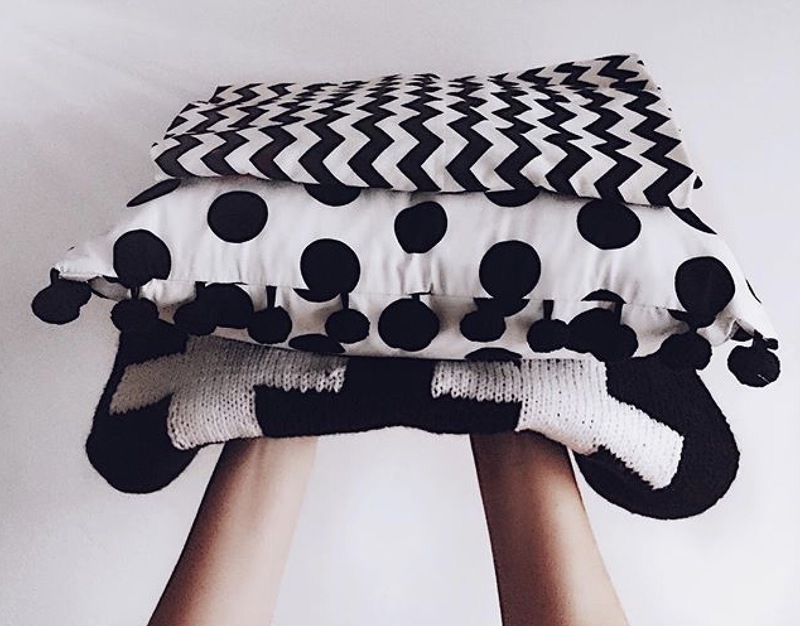 There is a love for iconic style, unique design, fabric and textiles, of which Baby Couture is carefully curating. 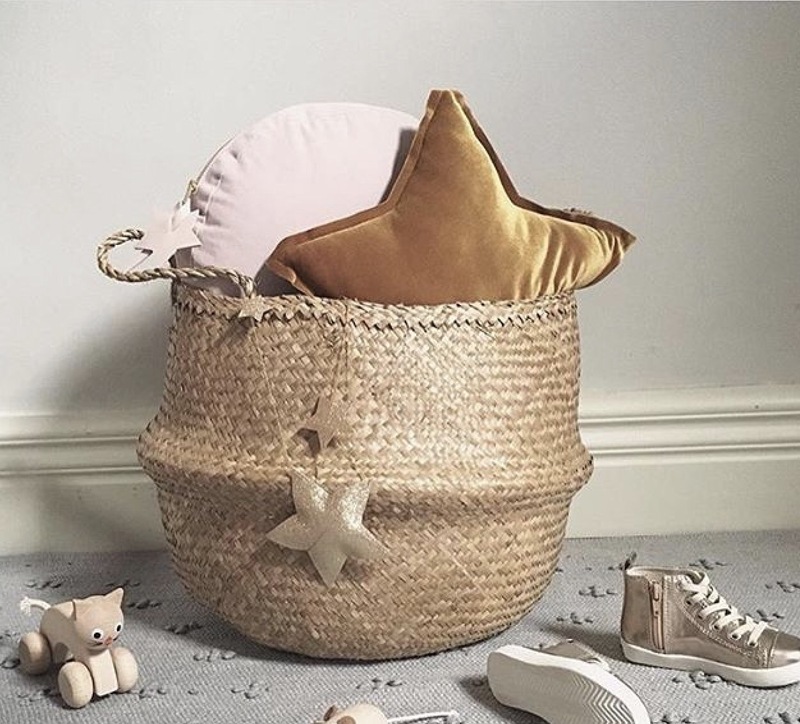 Baby Couture don’t aim to follow the trends, but to set them, with a stylish alternative to your typical and overdone nursery themes. Baby Couture designs are high quality creations for style conscious parents. 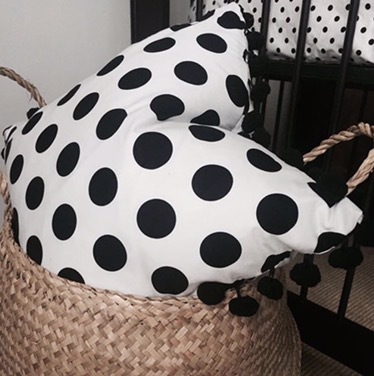 They’re designed to enchant and engage with children, without compromising quality or respect to the environment; and keeping your home modern when baby arrives. 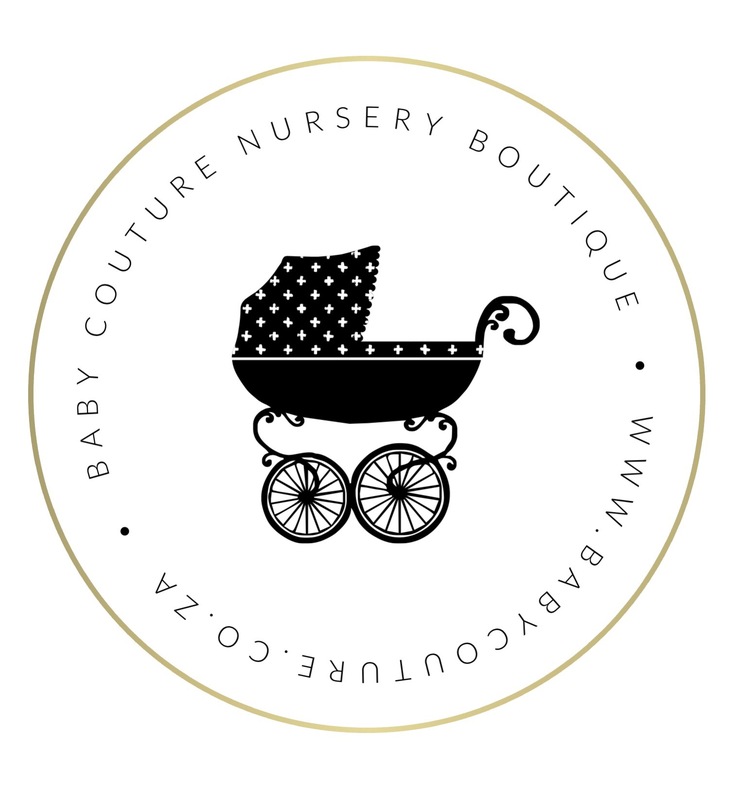 Baby Couture are proud of their process, design and products. 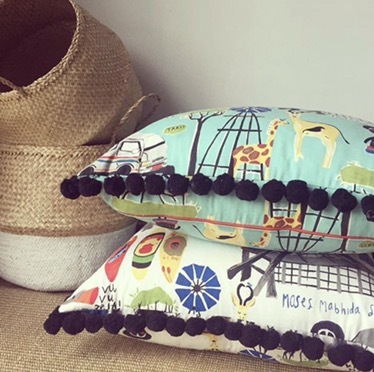 There are no compromises, and that is why Baby Couture goods are designed in Durban, and proudly made in South Africa. 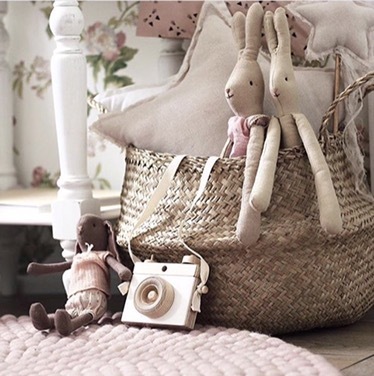 Any items that are imported, are hand selected from suppliers who value the same ethos as Baby Couture. 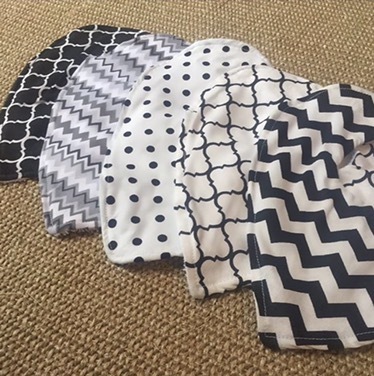 Apart from this, Baby Couture ensure that all fabrics are 100% cotton, ensuring that no artificial fabrics or synthetics are coming near your new addition to the family. 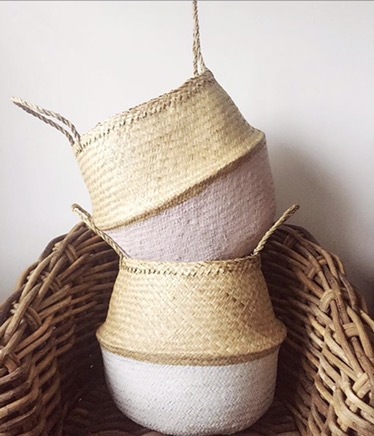 Baby Couture is passionate about supporting other small local businesses and aim to continually grow their range of eco-friendly products. They genuinely love what they do, and have loads in store for the future! They will constantly be adding new lines to their online store, and you can follow Baby Couture on Facebook here and on Instagram here. In the time being, get your credit card ready to shop the launch of the online store here next week!